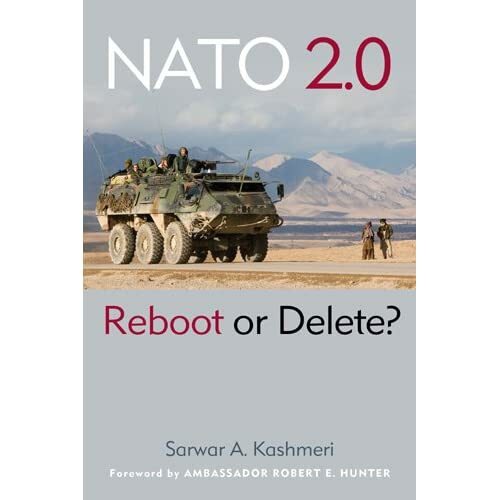 January | 2010 | "NATO 2.0: Reboot or Delete?" Allied Command Transformation (ACT) in Norfolk, VA is one of those stealth NATO commands. Not because NATO wants it to be a secret, it just never got the publicity that merits its important NATO function. ACT is NATO’s network for keeping up with the times. Lessons learnt from the battlefield are fed to ACT to be studied and turned around as improvements to NATO’s tactics, materiel and technologies. I had an opportunity to visit ACT a few weeks ago, and for a moment felt as though I’d been transferred to a French military base Including, that wonderful, strong, coffee! 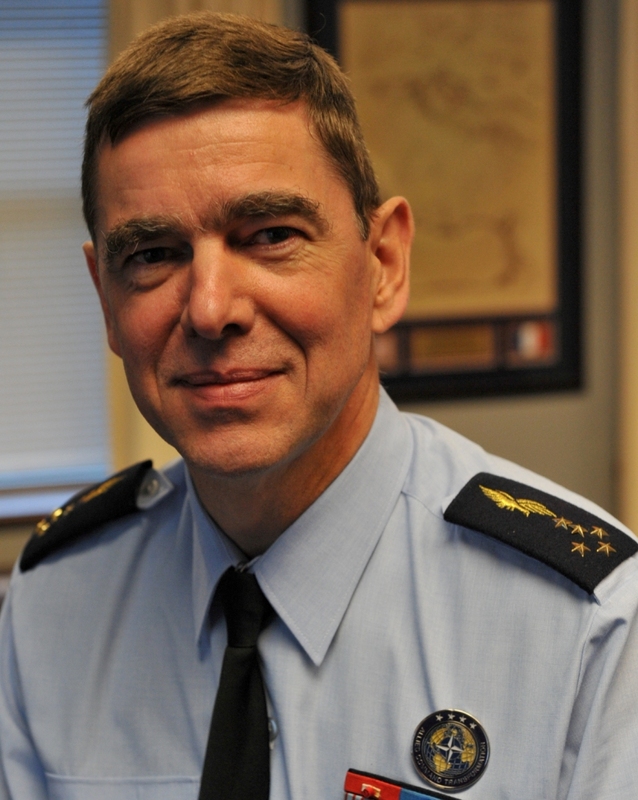 General Stephan Abrial, the former head of the French Air Force now commands ACT and he has with him a complete compliment of French support staff. Abrial is a no-nonsense can-do officer who exudes confidence, elan, and vision. He is the first European officer to command ACT, is very sensitive to the impact of his command on transatlantic relations. and by all accounts NATO is lucky to have him in this position. So what does ACT do? How does it do it? What is General Abrial’s vision for NATO? Here’s my interview with the commander of ACT. Swearing In the New SACEUR on April 1 !! Arnaud de Borchgrave is one of the most distinguished journalists of our time. There is hardly a war he hasn’t covered, or an important world leader he hasn’t met. His network and perspective are unmatched in contemporary journalism. I interviewed Mr. de Borchgrave for my NATO 2.0 book recently. Towards the end of the converstion he had this hilarous story for me. It seems that General Dwight Eisenhower was to be sworn in as the first SACEUR on April 1, 1951!! Luckily, he caught the import of what it might mean for posterity that the very first Supreme Allied Commander Europe was sworn in on April Fools Day and insisted the date be changed to April 2.
Who says the Marines don’t have a sense of humor! Germany’s shot across the NATO bow? In what appears to be a clear signal about its intentions, Germany has let it be known it is preparing its own strategy for the future of Afghanistan and will annouce this at the London conference January 28. “We will focus our concentration on civilian reconstruction efforts so that Afghanistan can begin to establish security on its own and determine its own future,” German Defense Minister Karl Theodor zu Guttenberg told the daily Leipziger Volkszeitung. Wow! But that’s what the U.S. and NATO strategy was and is. No? Does this mean the Germans are tired of the U.S. and NATO leadership and want now to actively manage an exit from Afghanistan? Does it mean the Obama Administration has started to lose credibility? Or, what? We’ll find out soon enough, in about 3 weeks. I suspect a few people in Washington are in for some sleepless nights.